From gear to music, welcome to the capital of DIY. Music technology makers and musicians from the experimental to the party end of the spectrum are gathering soon in central Europe, and they’re worth a listen and look wherever you may be. 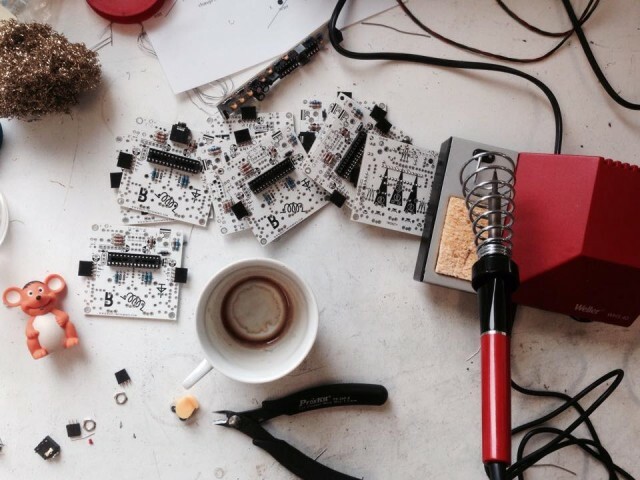 Brno, the second largest city in the Czech Republic, was already home to some terrific musical experimentation and the mind-tickling inventions of Bastl Instruments. 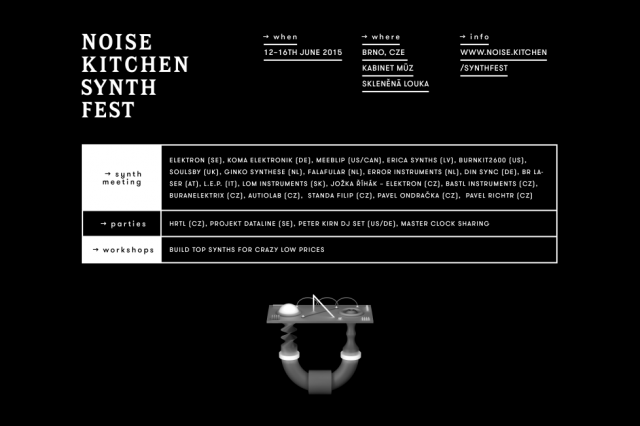 Now, it’s getting its own shop – NOISE.KITCHEN – and a festival to celebrate, called Synth Fest. This is about as unlikely a place as you’d expect to find such things, but the whole endeavor has been carried by the spirit of its organizers. There are several concurrent threads of entertainment and sonic construction. 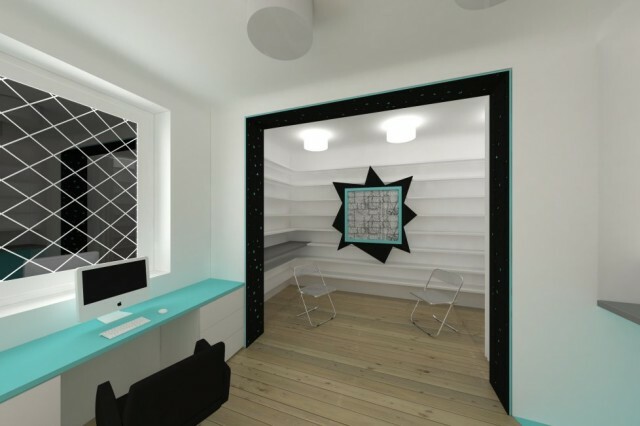 And the whole affair brings together past and future – early pioneers like Standa Filip are shoulder-to-shoulder with the new kids – and bridges geography, with musicians and technologists both from inside Czech and Europe and beyond. Let’s start with the teaser, which takes us back to the Communist era with the 1983 Elektron, played here by Jožka Ríhák. Something called “Synth Fest” will obviously involve a lot of gear, but I’m honored to get to share a night with some artists I’m really excited about, starting Friday. From Latvia, the festival is bringing one kooky headliner – Kodek. He may not be the first person to combine silly outfits with 80s synths to make electro, or even cats with lasers coming out of their eyes, but damn, he’s good at it. Keep doing what you’re doing, man. KODEK – JUPITER 8000 from Inese Verina on Vimeo. And that’s just a start; we have more dance music Friday (including a DJ/hybrid live set from yours truly) and more experimental noises Saturday. But this is also a gathering of gear makers from around Europe and the planet, from one very big name (Swedish Elektron, here matching up with Czech’s own Elektron – no relation), to Koma Elektronik (from Berlin), Erika Synths (Latvia), Error Instruments (NL), Soulsby (UK), and even America’s Burnkit2600. 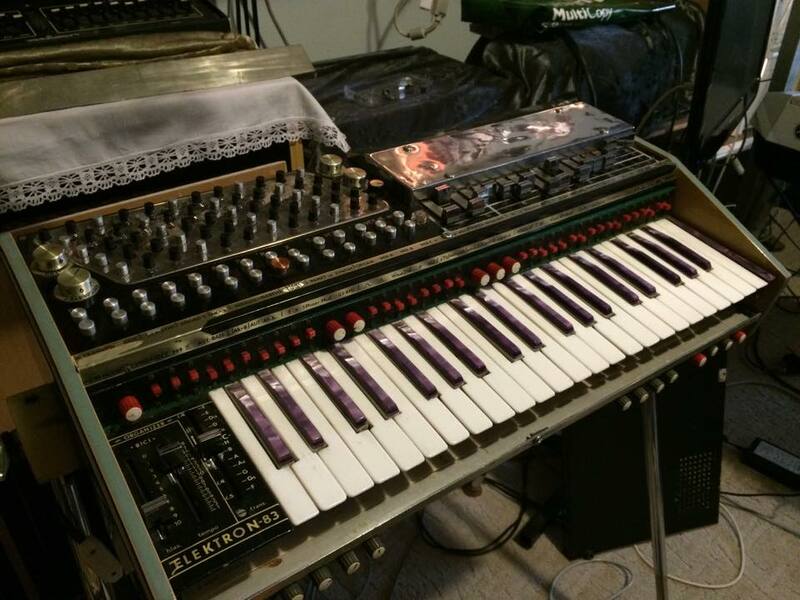 Via the workshops page, you’ll see you can build your own modules at heavily-discounted prices. That’s good, as I imagine the Bastl creations are hot enough that they’ll soon prove scarce. So, given that this is a short trip from Prague or Vienna, if you’re anywhere on the European continent you might want to clear your schedule and look at buses and planes and cars. Bastl’s schedule is already up, with other kits planned for Saturday and Sunday. They encourage you to bring your own tools if you like, but otherwise everything is provided and only needs an advance email registration. 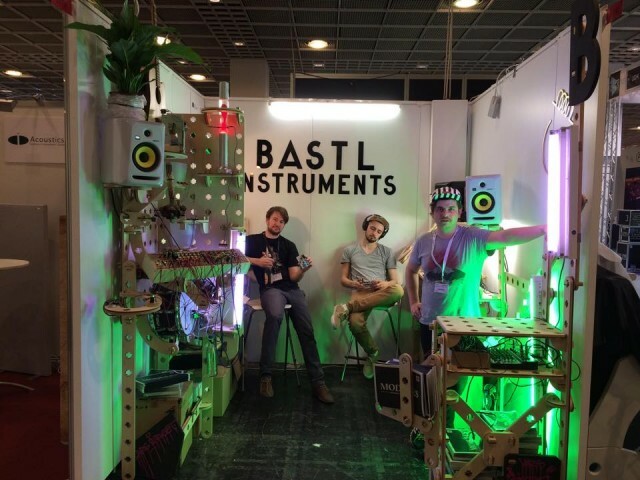 Here’s a look at the (CDM-)award-winning Bastl booth from Messe, plus the sleek, new store in the works. And if you are there, I’ll try to make you dance.